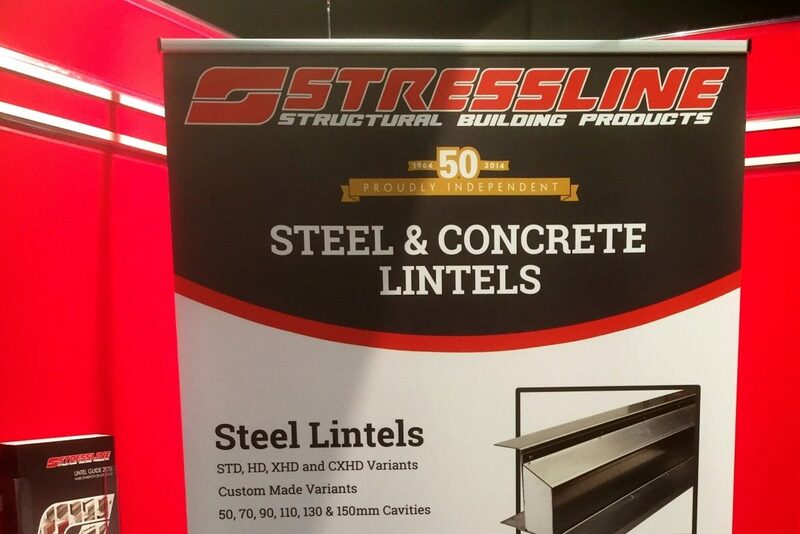 On the 5th April this year, Stressline will be returning to the Ricoh arena for the annual NMBS show. The NMBS exhibition and Gala Dinner is a thick red circle on our calendar and something that is very important to our year’s activities. The Gala Dinner being held on the night of the 4th April 2017, is an opportunity for manufacturers, suppliers and merchants to mix and network at a prestigious function prior to the exhibition. The exhibition will feature over 260 exhibitors and will welcome more than 850 attendees. 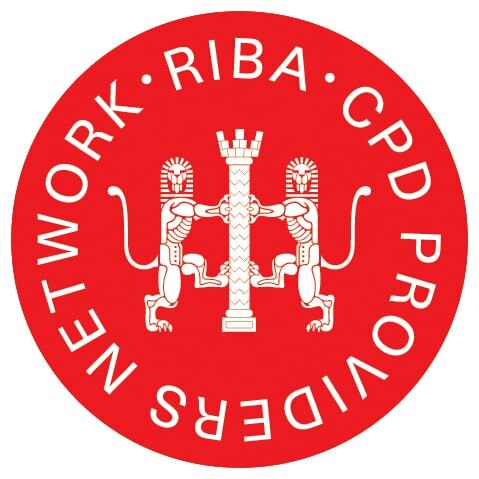 It is key to our development as it provides us with the opportunity to mix with hundreds of local and national independent builders merchants. This year we are having a prize draw of 6 beer crates of locally brewed beer… keep your eyes peeled for more! After the success of the beer competition at the Howarth Trade Show last year, we will be once again holding prize draws throughout the day for visitors to win a fantastic British sourced beer crate from an independent brewery local to us in Leicestershire. 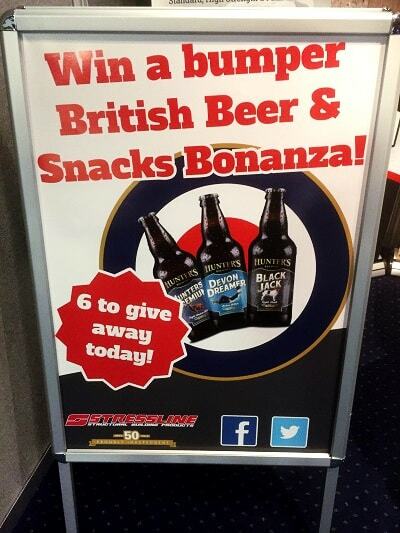 There will be six prizes to win, so if you are at the show be sure to stop off at stand 365. The beer this year is an as yet unnamed brand from the Langton Brewery in the heart of leafy Leicestershire. It will be presented in a bespoke ‘made in Britain’ crate to drive home the independent British manufactured message. Massages are available on the stand throughout the day. 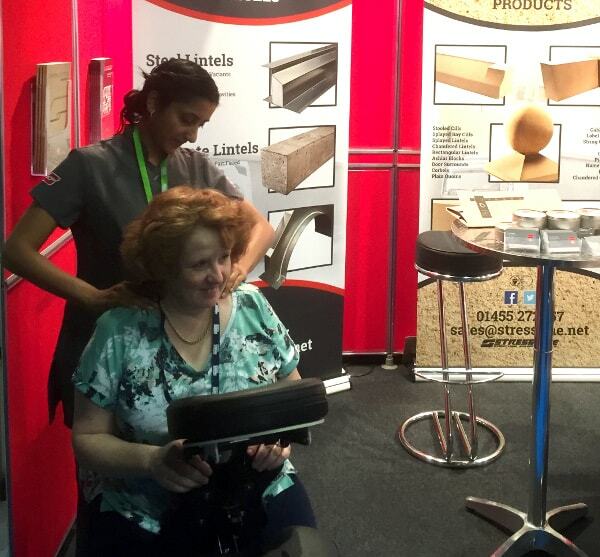 It wouldn’t be the NMBS show without our resident masseuse in tow. Each year we bring along a massage chair and professional masseuse to help the attendees relax at what is often a fast-paced and busy show. Those attending the show are welcome to pop by the stand and be on the receiving end of a relaxing massage right on our stand. This year we will also be unveiling a few new marketing and promotional items which we are keeping under wraps for now. Our stand will be bigger bolder and dare I say better, and we are very excited about welcoming new and existing customers to the stand. 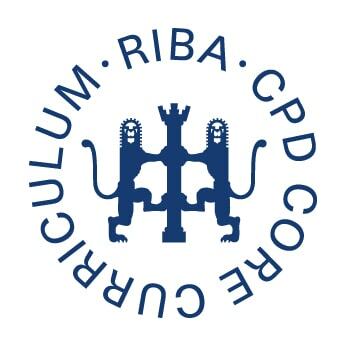 To see the exciting new changes to our stand, come along and visit us on 5th April at the Ricoh Arena at stand 365.